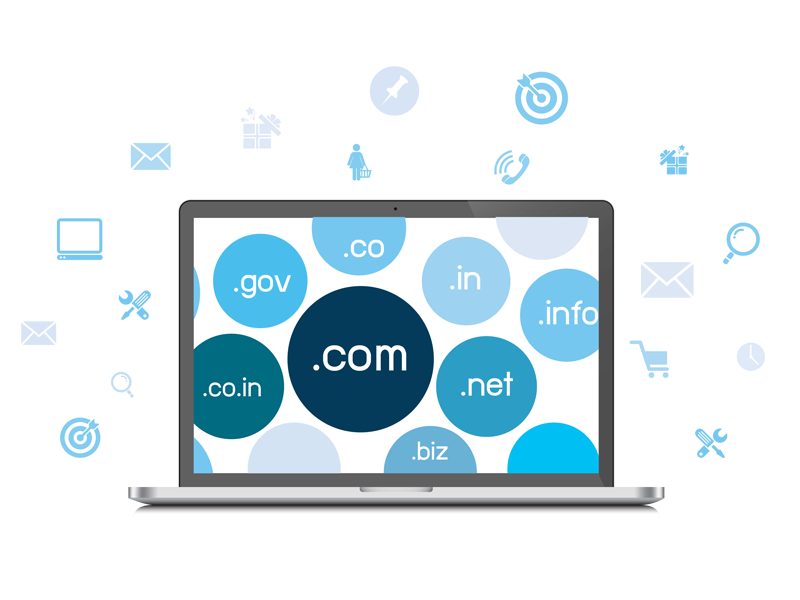 You possibly cannot have a website without a domain name. Like a street address that gives people a heads up on where you live, your domain name and web presence is a critical part of your branding. When you entrust us with your domain booking, we can help you find the one you love so that you can grow your business without breaking your budget. We can help you get your dream domain, host your website — without any hiccups. 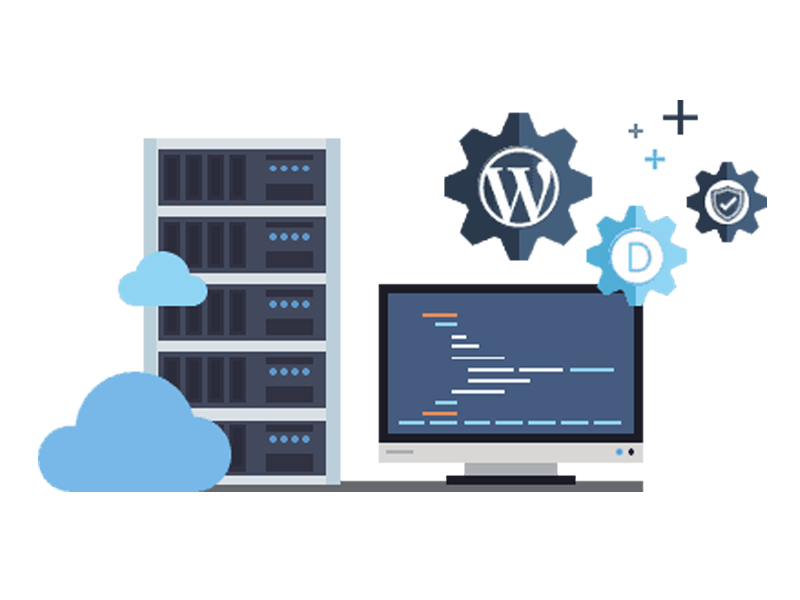 By facilitating lightning-fast, highly secure web hosting services you can trust, you can keep your site running with solid security and 24/7 tech support.Your information is in the safest of hands when you’re with us. Give us the opportunity to host your website and watch as we transform your business overnight.